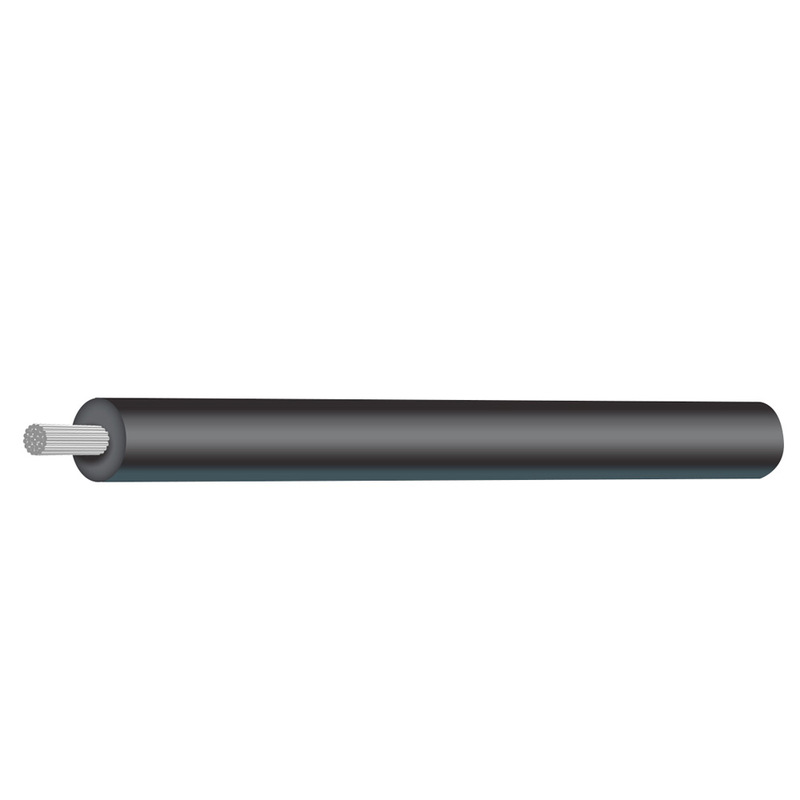 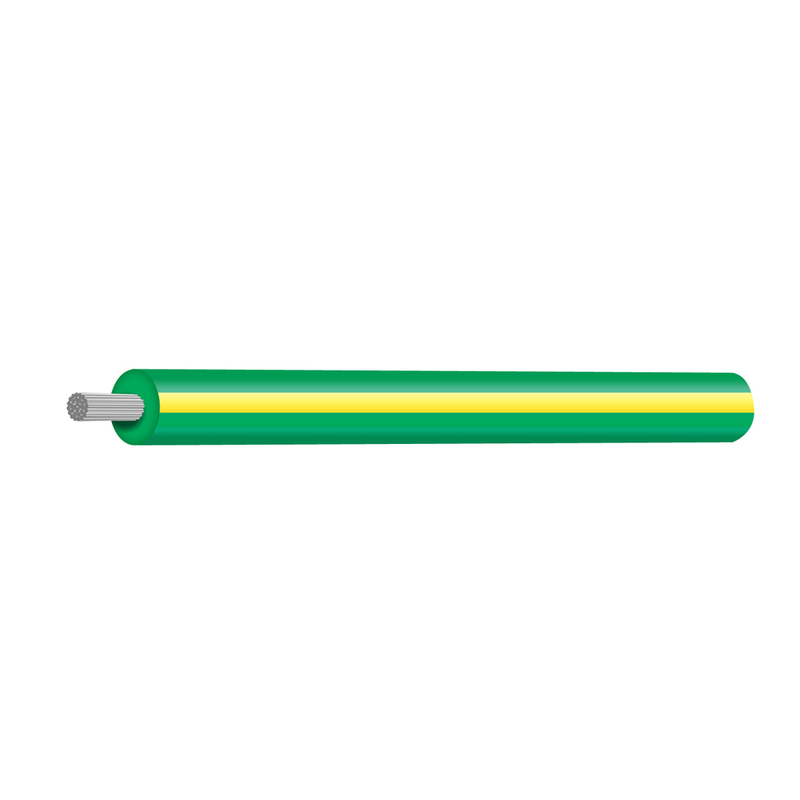 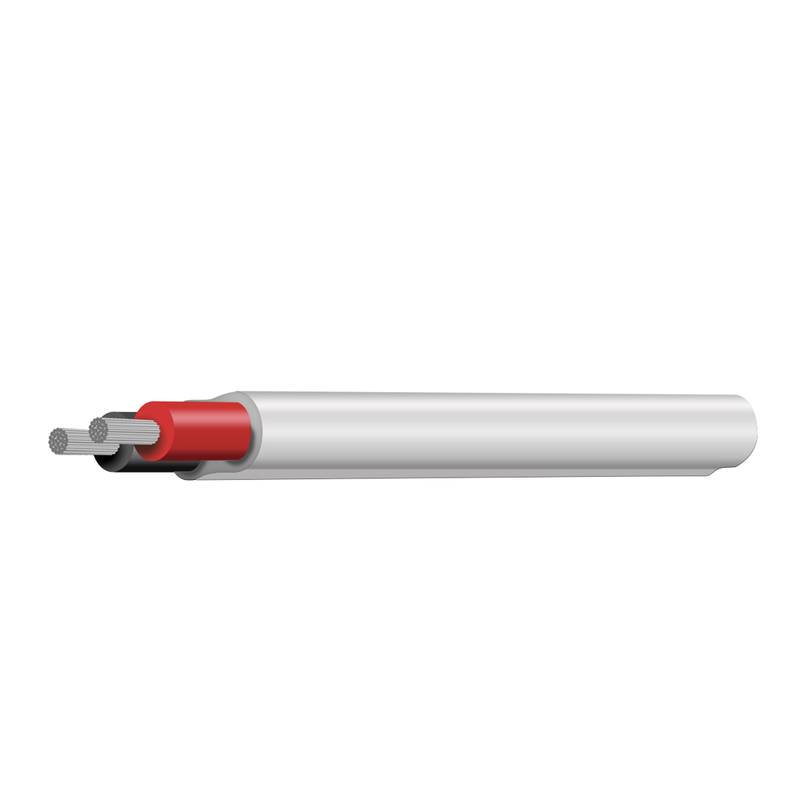 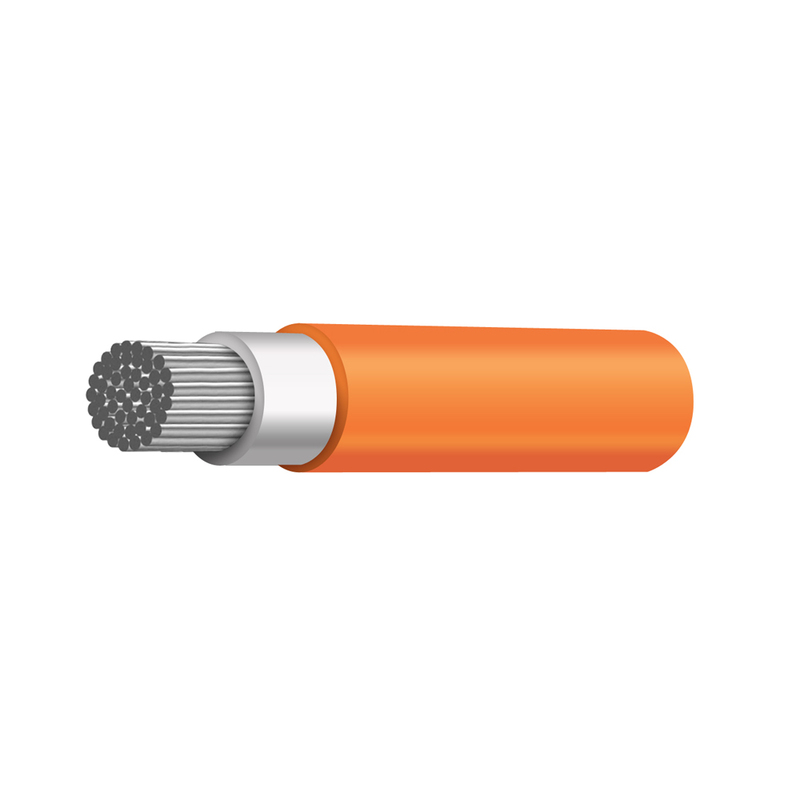 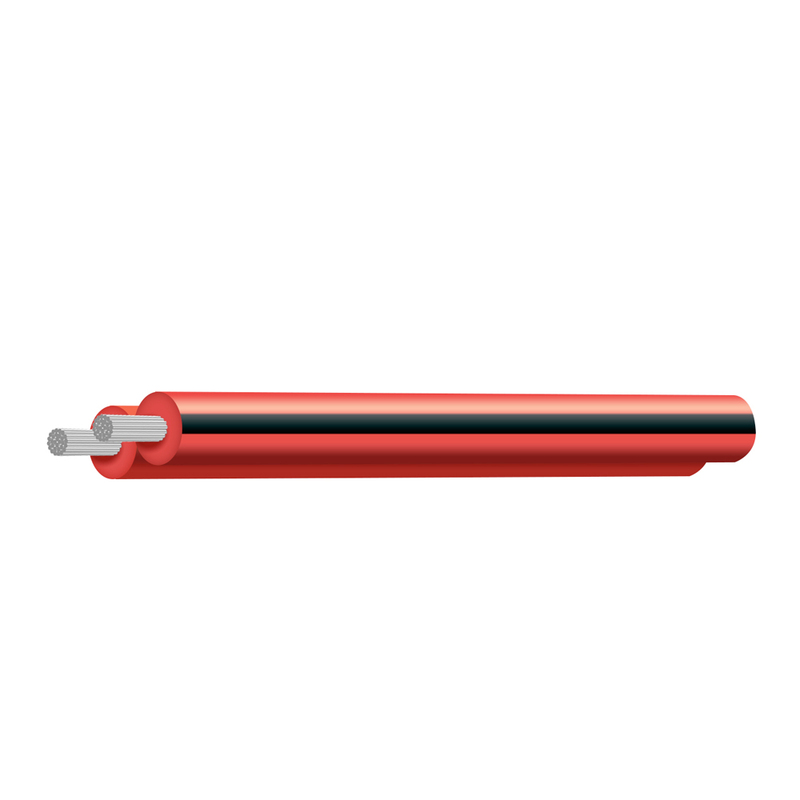 Tycab Australia prides itself as an innovative manufacturer of marine cable. 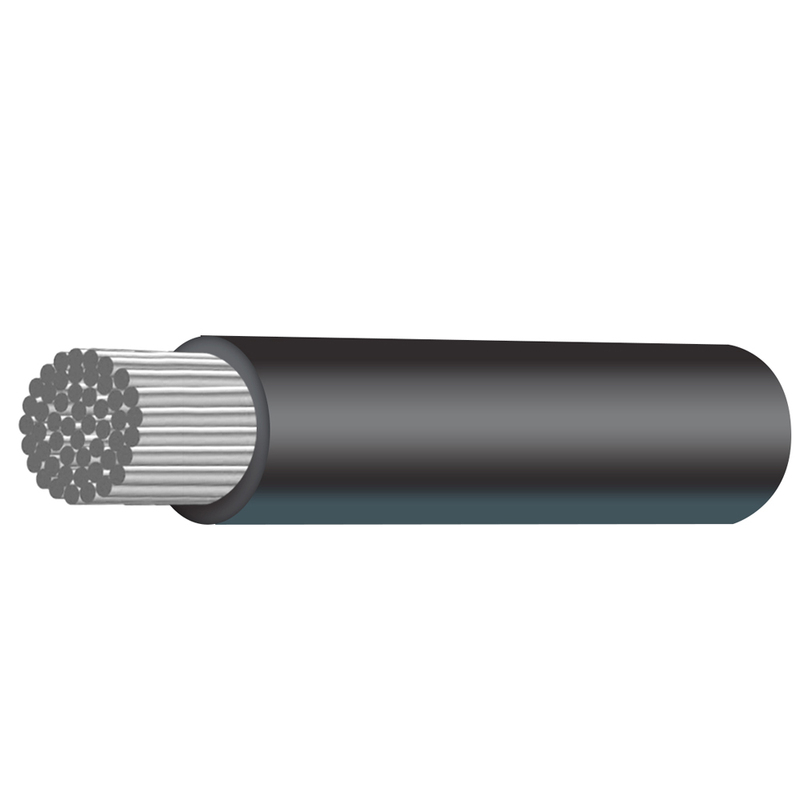 All Tycab marine cable is RoHS compliant and made of Tinned Copper Wire which gives it a considerably longer life cycle. 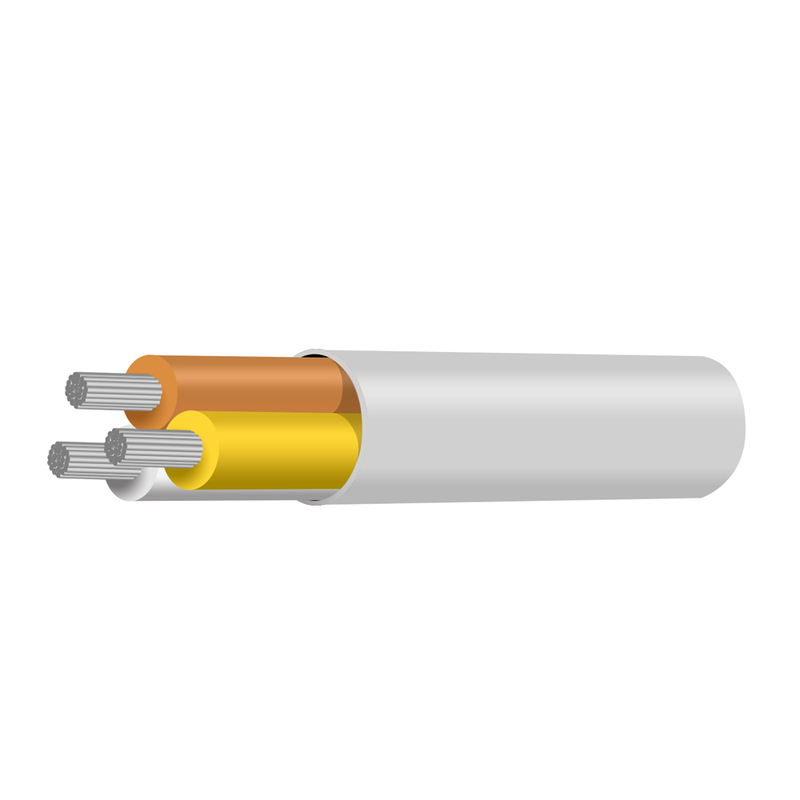 Compared with Plain Copper Wire, Tinned Copper has 5 times the longevity in the harsh corrosive marine environments. 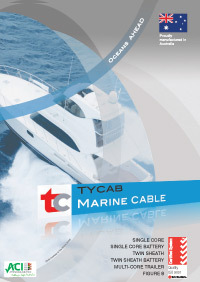 If marine cable is your requirement, trust Tycab. 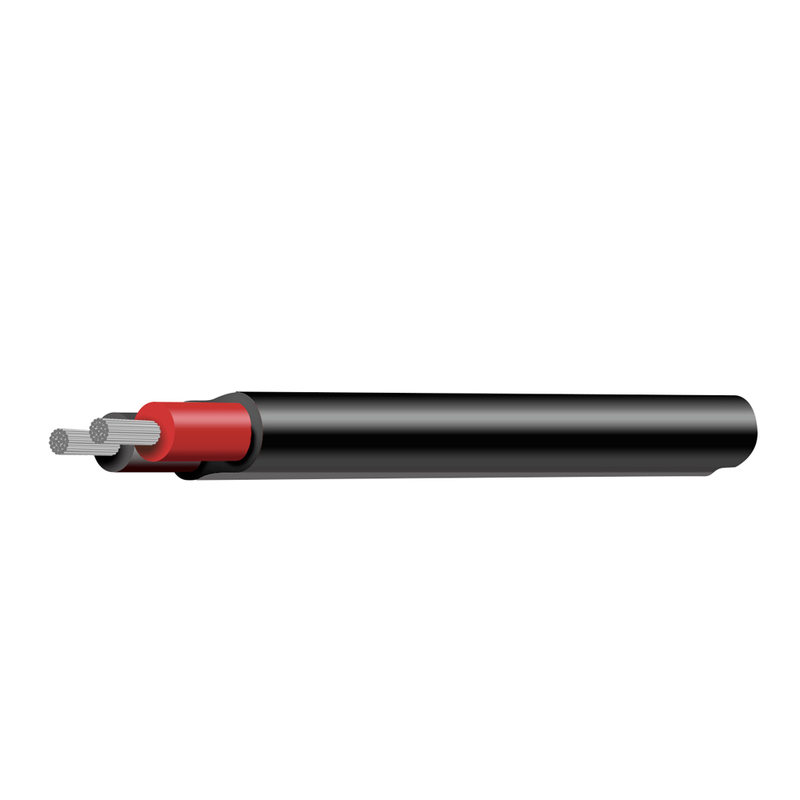 Tycab Australia Marine cable leading the way… and oceans ahead!